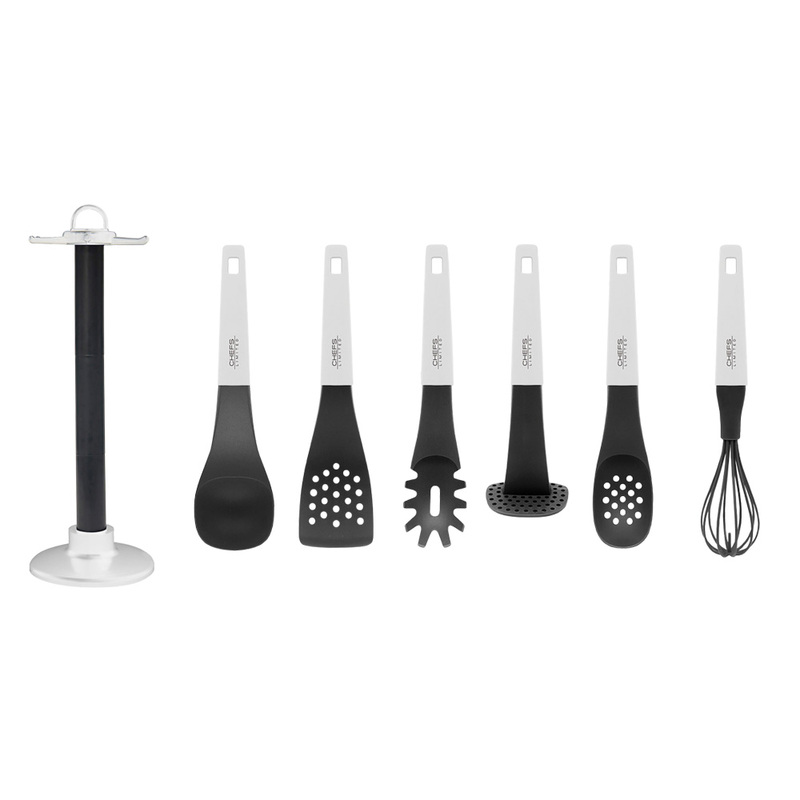 This is a fantastic, high quality 6 piece cooking utensil set plus rotating carousel. I have added a video to my review to show you each item individually and to show you some of the cool features that I believe this product has. Pictures don’t really do some items much justice and I hope that this video will help to show the high level of quality that has gone into each and everyone of these awesome kitchen accessory sets. I love how they are designed to not touch the countertop, which prevents contamination. Please check out my informative video and I know you will be happy with your purchase after watching it. Lovely product and sold at a great price on Amazon. I received this product at a discount in exchange for my honest and unbiased review. 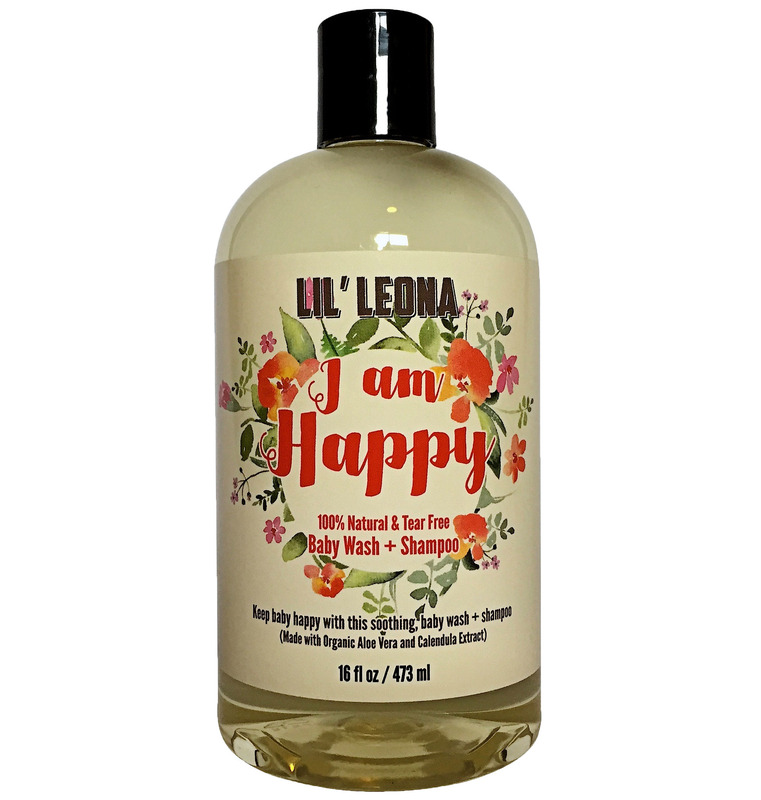 I love this Baby Shampoo and Body Wash by Lil Leona! The quality of the formulary ingredients are just wonderful for babies and young kids. If you have a child with sensitive skin then you should really check out this I am Happy formula. It is intended to be totally tear free, Sulfate Free, Paraben Free, Gluten Free- which makes it ideal for use on children. You will be getting 16 ounces of this thick product so it will surely last you a very long time, as you only need a very small amount with each use. I have added a video review to help make your decision to buy this product a bit easier for you. I love this product and I have tested the tear free formula out on myself and guess what? No tears! Yay! I received this product at a discount in exchange for my honest and unbiased review. Great product value for the price, you are receiving 100 Ph Test Strips. These strips can be used on urine, salvia, aquariums and many others. I wanted to get these for our aquarium to ensure that we are keeping the Ph levels regulated for our fish. I have attached two photos so you can see the plastic case that the test sticks come in and then one photo that depicts the test results after I used it for my aquarium. There is a convenient color coded Ph scale for you to easily read on the back of the plastic case. Great value and very effective and necessary product for your health and other Ph related issues. 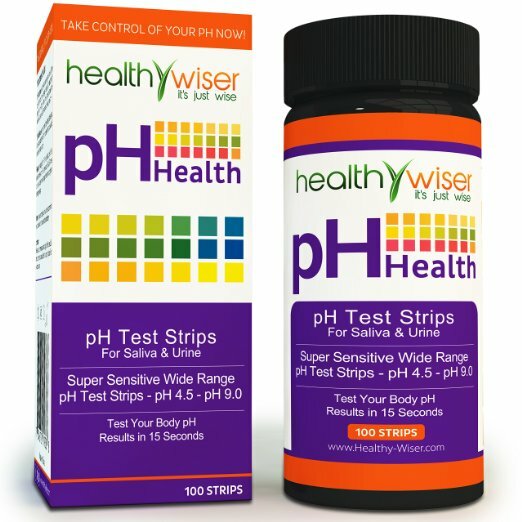 I really like the convenience of this packaging and the price is great and HealthyWiser has a variety of different pH testing kits available as well. I received this product at a discount in exchange for my honest and unbiased review. This Vitamin B12 Psoriasis Lotion by CT Organics is fantastic! I have a daughter that gets eczema patches really bad on her legs and I carefully applied this to her legs and within minutes she was in relief from the itchiness that normally accompanies the eczema. This formulary organic blend is very thick and creamy and the organic compounds are fantastic, all you have to use is a small amount to cover your targeted area for relief. This bottle will surely last you a long time. The quality of these ingredients are fantastic and your skin will soon thank you and you will have the claiming and soothing relief that you have been looking for. Excellent product by CT Organics! I received this product at a discount in exchange for my honest review. 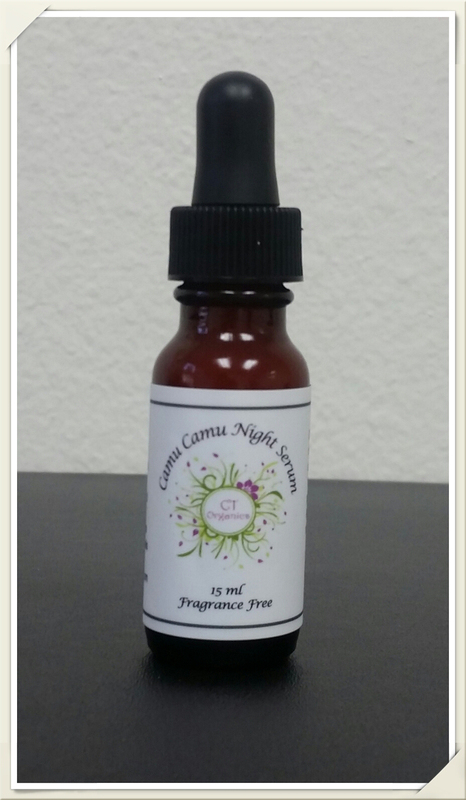 This Organic Camu Camu Night Serum is fantastic. I really like the color and consistency in comparison to most commercial facial serums. This one is much thicker and lasts a lot longer than the others. My skin is glowing from using this formulary blend of quality organic compounds, I love it. The scent is chamomile and it is a soothing scent that lasts quite a while on my skin. I apply this at night after I cleanse and tone my face, and I wake up feeling tighter and like my lines are getting less by the day. High quality product that is well worth the price on Amazon. I added a video to my review to help you see the product up close. I received this product at a discount in exchange for my honest and unbiased review. https://www.amazon.com/review/R2R3LVHVPZUIG1/ref=cm_cr_rdp_permThis is by far the best mattress protector I have ever owned. 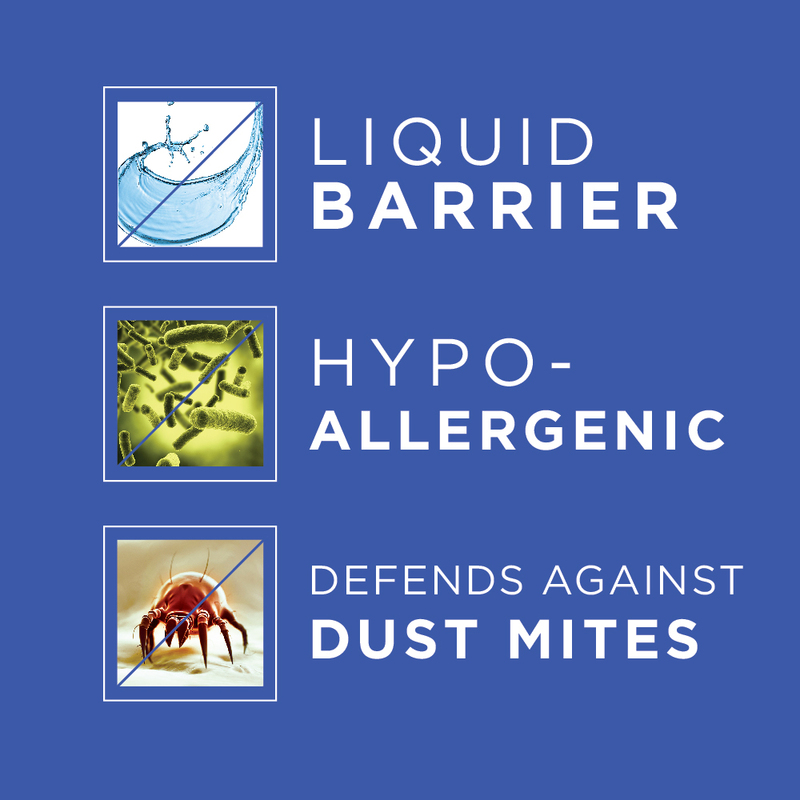 Hypoallergenic, waterproof, protection from allergies and dust mites. This is really well made with terry cloth on the external and a protective coating on the inside which makes this cover fully waterproof. 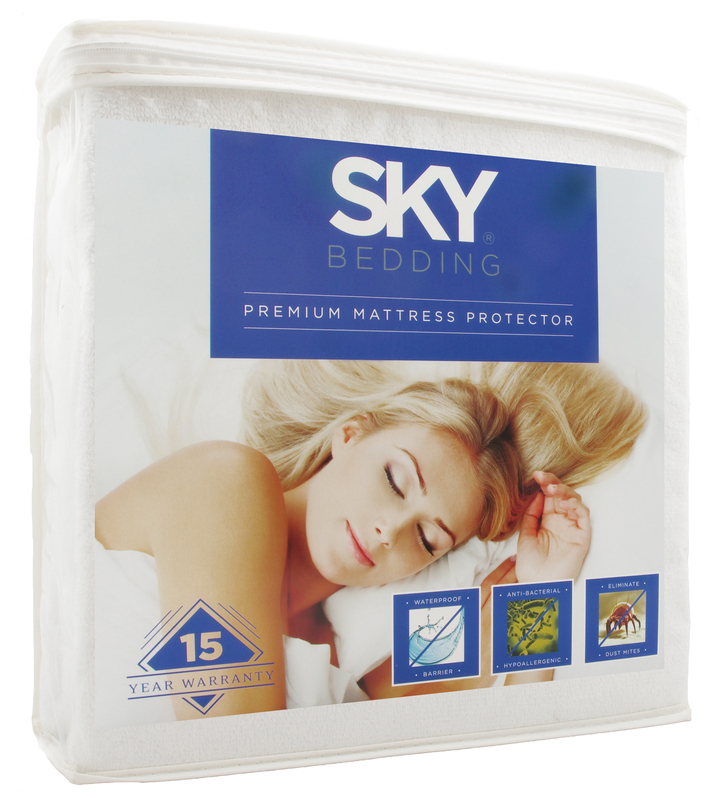 I love this SKY Bedding brand one because it is made with so much more high quality products than the other commercial ones I have seen. I have just washed it and put it on the bed today and its so soft and fits perfectly. I love it and I have added a video review to tell you more about my review. I received this product at a discount in exchange for my honest and unbiased review. BPA Free, High Quality, ShatterProof and easy to use! 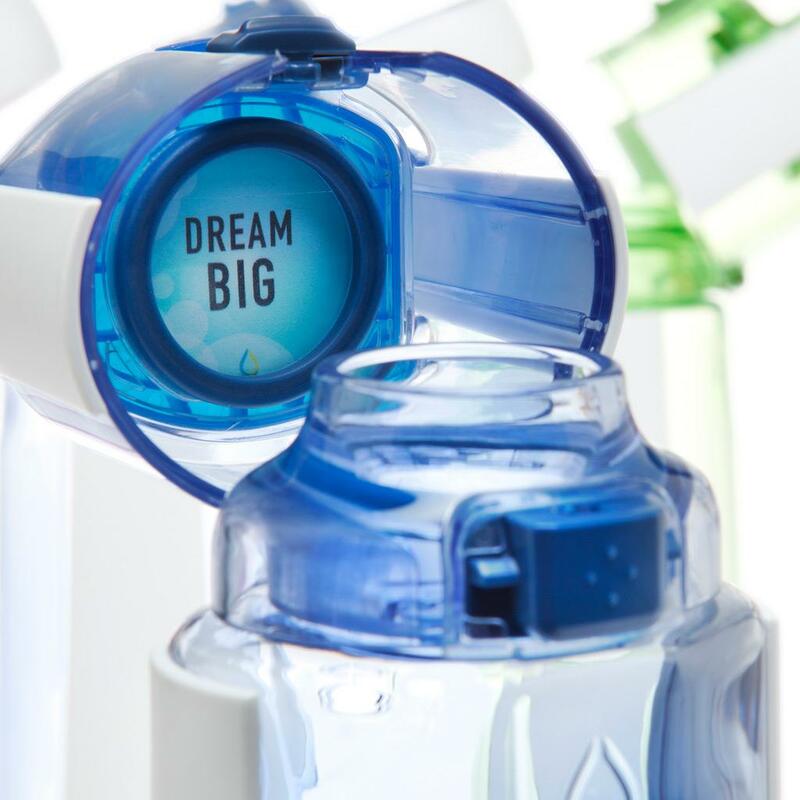 Hydration is key for all daily functions and this bottle allows you to carry around your water in a BPA free bottle that is sleek, attractive and simple to use. I like the overall design of the lid attachment and I think its a neat idea to have Kor Stones to place under the lid to use as daily motivation or inspiration. This bottle is constructed with high quality materials and it is very durable. I wanted to get this for my daughter as she goes through the lesser quality water bottles too fast and I thought that this would be perfect for her, and it is. I really like this purple color that I got and there are many color variations available. I have added a video review to this to show you the product and the ease of use. I received this product at a discount in exchange for my honest and unbiased review. I must admit, Im in Love with this Liquid Gem Regenerating Face Oil!! This is such a fantastic formulary blend of essential ingredients that you can instantly feel and see your skin improving. My skin instantly feels soft, supple and enriched with essential nutrients to aid in the regenerating process. This product goes on very smoothly and applies with just a gentle circular motion, and it is designed to be applied twice a day. I wear it under my makeup during the day and I have this wonderful ‘glow’ look about my skin, which I think makes me look 10 years younger than I really am. At night I apply a little bit extra to my neck and I wait until its mostly absorbed into my pores before I lay down. The scent that this liquid gem formula has is wonderfully light and fragrant. Such a beautiful packaging and wonderful presentation of the product that will reveal an actual Citrine Gemstone inside after you unscrew the lid. 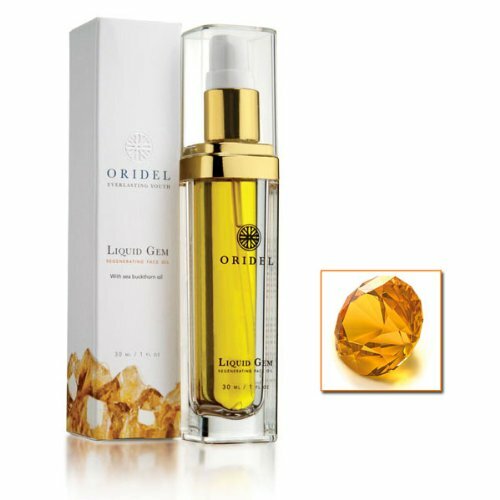 The Citrine is added to help naturally aid the oils in this Oridel formulary blend. I have made a video review so you can see it on my skin and also see the product up close. I received this product at a discount in exchange for my honest and unbiased review.